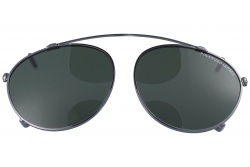 This brand stands out for its classic lines. Their models are characterized for being very elegant and armonic. 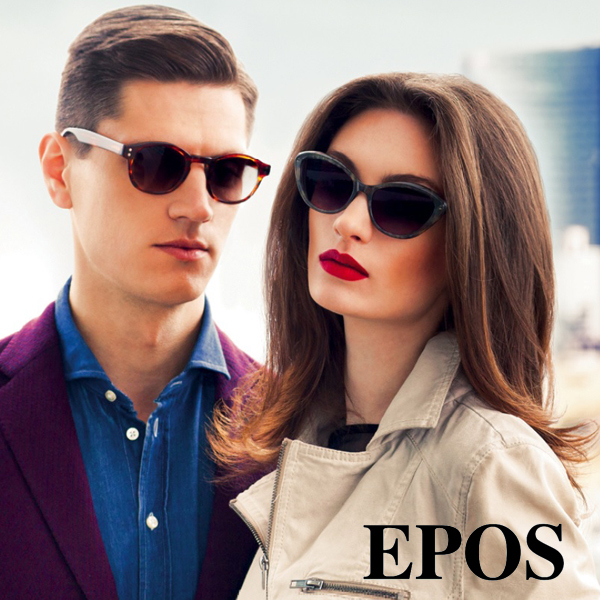 Epos has become a referent worldwide. 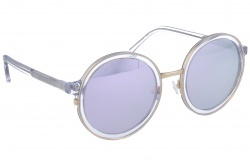 They are the perfect accessory for a casual look with retro touches. 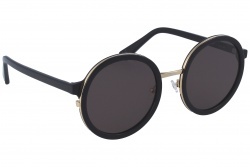 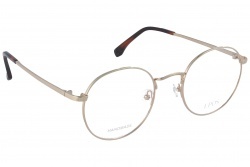 Their frames take us back to the 50s and 60s. 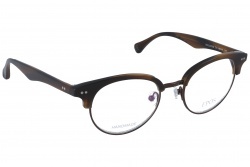 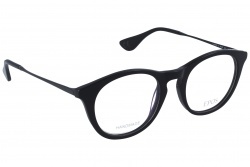 Round or cat eye shapes stand out from the rest, being these ones the star of the Italian brand. 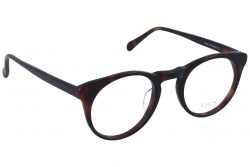 All of them are carefully made, making them almost perfect. 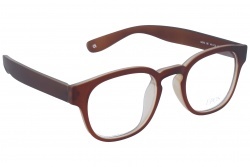 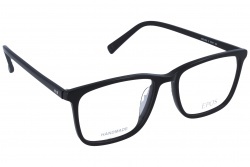 We can say that they are very resistant glasses since Epos uses the best materials for their frames. 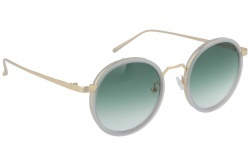 Sun lenses in these glasses are full of colour. Furthermore, they play with different effects as degraded. 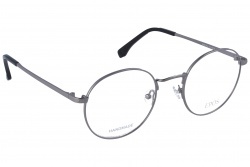 This creates very attractive glasses. 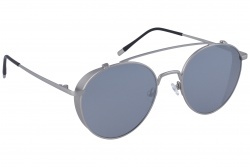 They have 100% UV protection. 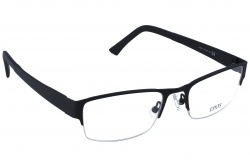 It Is important to emphasize that epos designs solar clips for those who wear prescription glasses. 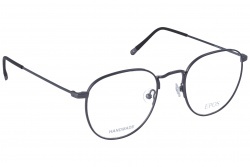 These clips are polarized and personalized since each model from eyewear has its correspondent clip. 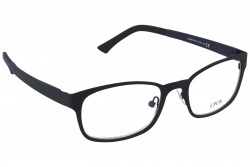 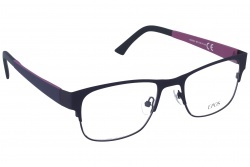 Comfort is the key in prescription glasses by Epos. 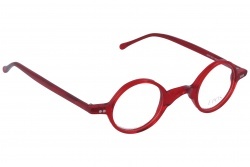 Their design both in shapes and colours make these frames a very attractive option for the customer. 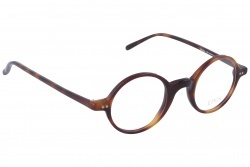 The Italian brand is easily recognised for its round shape. 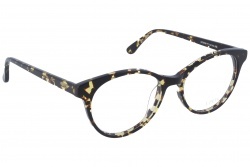 Furthermore, their acetate designs count on different prints and colours, all of them striking and different. 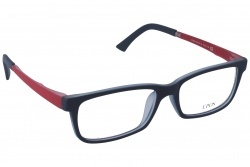 Epos is an italian high quality glasses manufacturer . 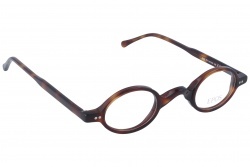 The company was born in the golden years of the industry, and keeps following the hand-made glasses tradition. 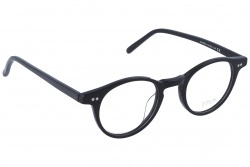 In fact, Epos has received important awards from the optical industry that make the company take a stance between the best of the industry.